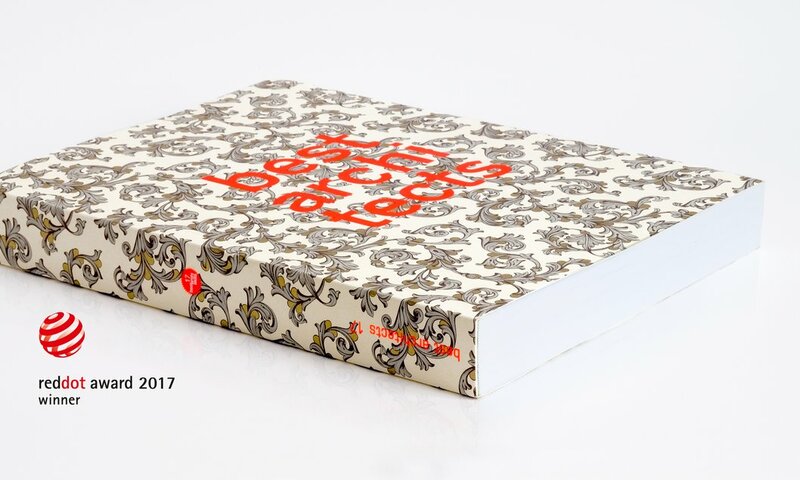 The »best architects 17« publication has been awarded the »Red Dot Design Award« for outstanding design. 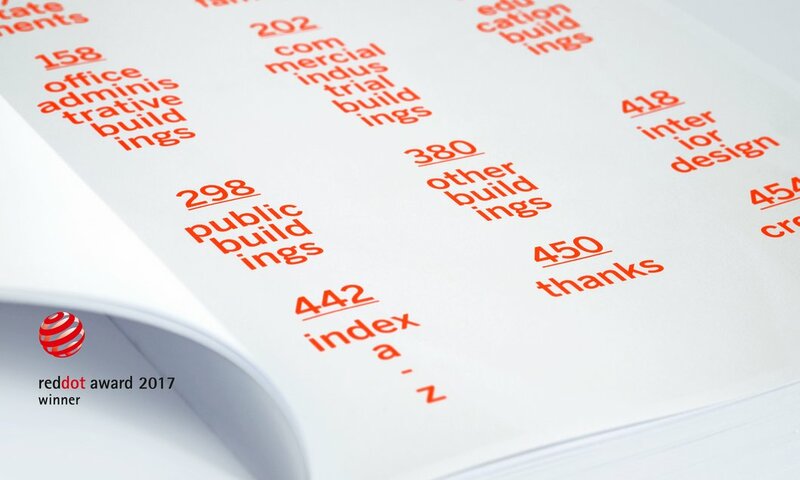 Out of more than 8,051 entries from a total of 50 countries, the judges selected the bestarchitects 17 publication for the distinction »Red Dot«. We are thrilled at this honour. 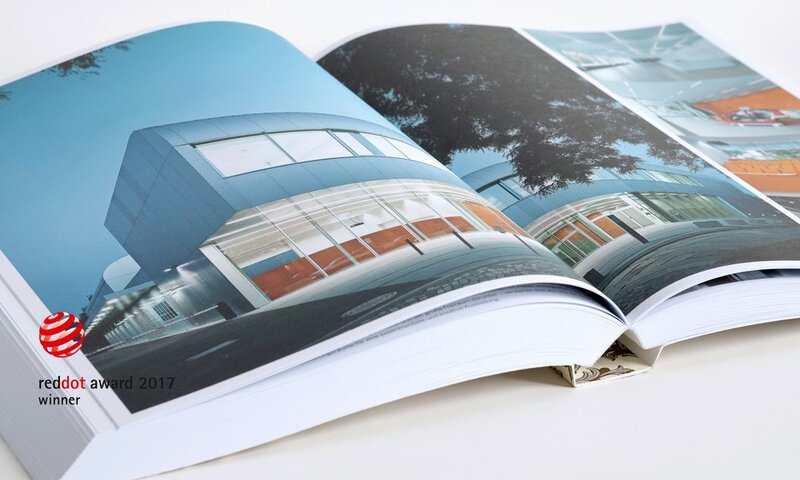 Bound with original, traditionally crafted Florentine paper, which shows a 300yearold pattern, and highlighting a lavish gold finish in seven different colour variants, the publication has acquired a subtle touch of elegance and quality. The choice of luminous orange to form a stark contrast is aimed at forming a visual bridge between the classic and the modern.